Home - Environmental Standards, Inc. 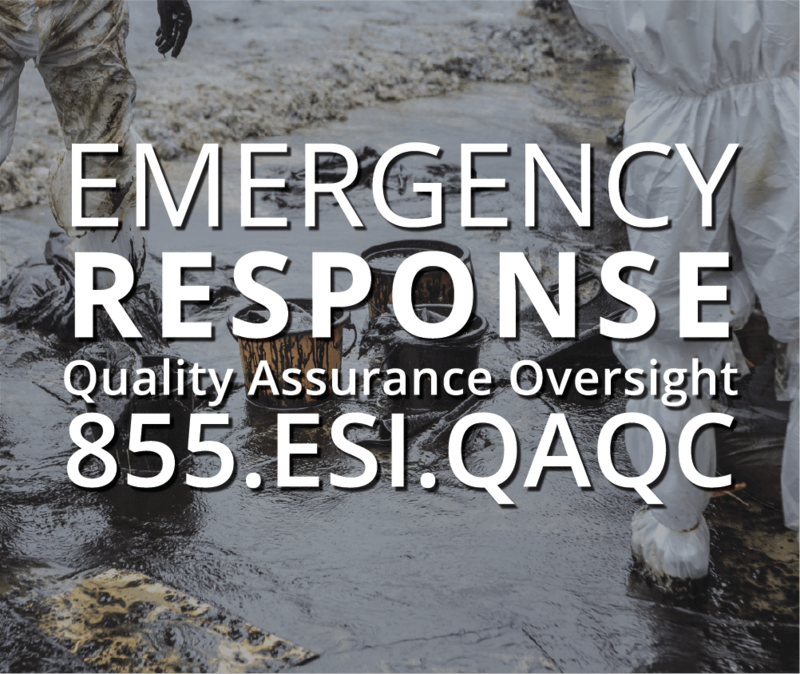 Since 1987, Environmental Standards, Inc. has established a reputation for excellence in providing environmental consulting services. Our approach allows businesses to focus on their core operations by evaluating pre-existing environmental situations, responding to immediate environmental needs, and developing plans to prevent liabilities down the road… all while setting the standards for innovative environmental solutions. Environmental projects generate a large amount of data. Comprehension and evaluation of these data are critical components of a project’s technical and economic success. 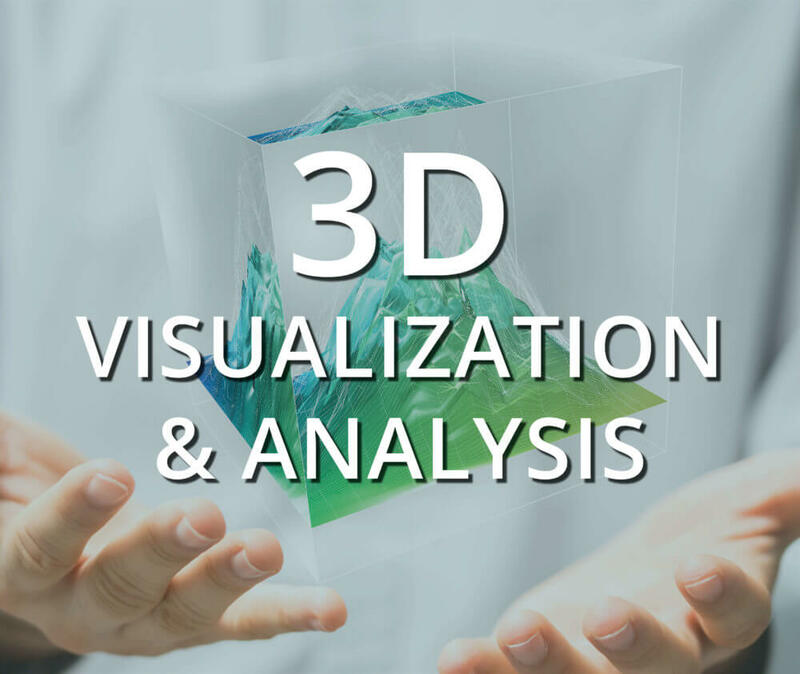 Three-dimensional visualization and analysis (3DVA) of environmental data sets is an invaluable aid in the evaluation and comprehension of site data for environmental assessment, groundwater modeling, and remedial design. 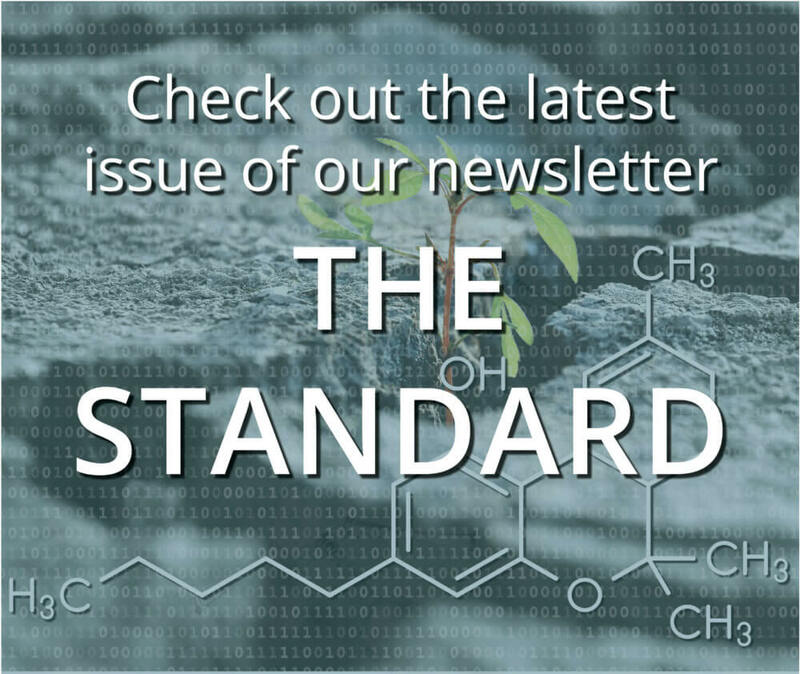 Read the latest issue of The Standard here. Sign up to have future issues emailed to you.